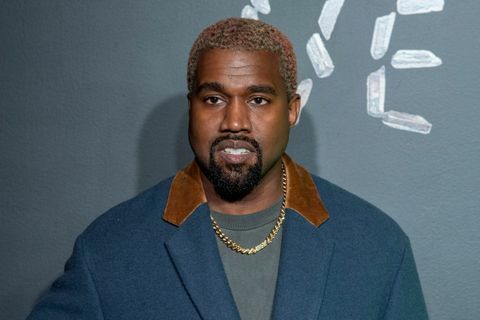 Kanye West has teamed up with two legendary footwear designers for his latest YEEZY sneaker. 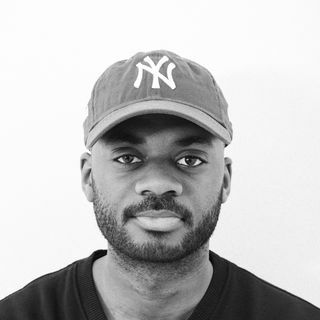 Christian Tresser is responsible for sneakers like the Nike Air Max 97 and Reebok Aztrek, while Steven Smith birthed shoes like the Reebok Insta Pump Fury and New Balance 1500. 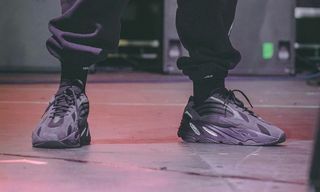 From what we can decipher from West’s latest Tweet, both Smith (who is the current YEEZY design director) and Tresser (who we can assume has joined YEEZY on a part-time or full-time basis) had a hand in the new YEEZY VX. 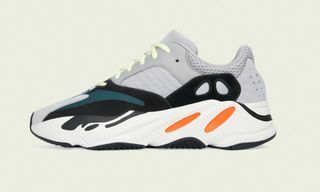 According to Ye’s Twitter caption, Tresser designed the upper, which features the VX signature “700” reflective panel but with a different and larger font from the original sneaker. 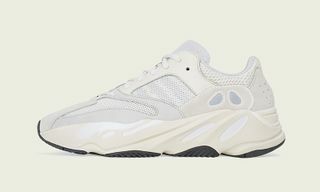 It is also accompanied with an updated sole unit designed by Smith, Kanye explains. 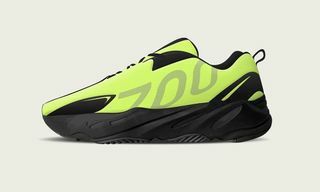 Unlike the previous VX silhouette we’ve seen, this version forgoes the Frozen Yellow colorway for a white, grey, and black color scheme. 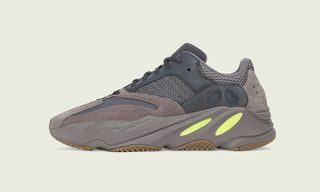 At this time, there is no official release date or price for the YEEZY Boost 700 VX. Highsnobiety reached out to Steven Smith for comment, who declined to contribute a quote to this story. Stay tuned for additional information as it arrives. 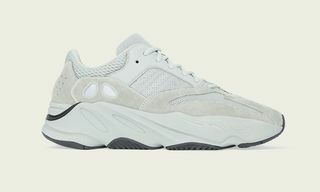 In other YEEZY news, YEEZY SUPPLY marks down all Boots to $220.